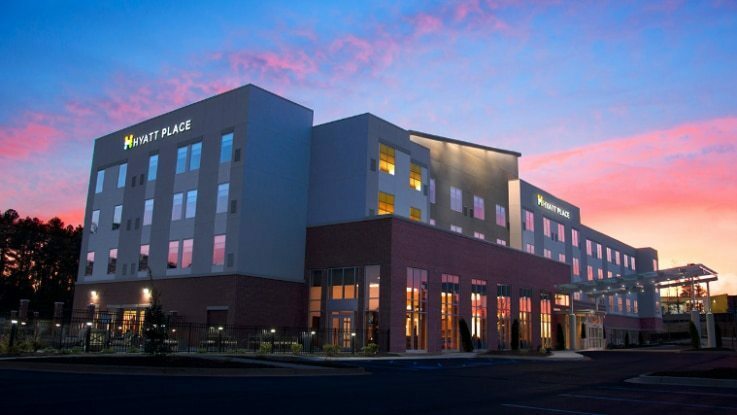 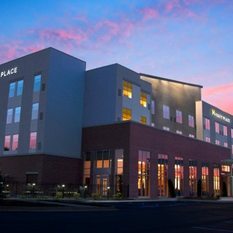 Hyatt Place Augusta invites you to enjoy 115 spacious luxury rooms and suites, conveniently located just off of Interstate 20 at exit 195 Wheeler Road. 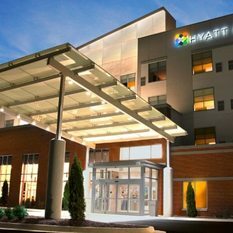 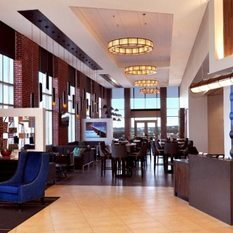 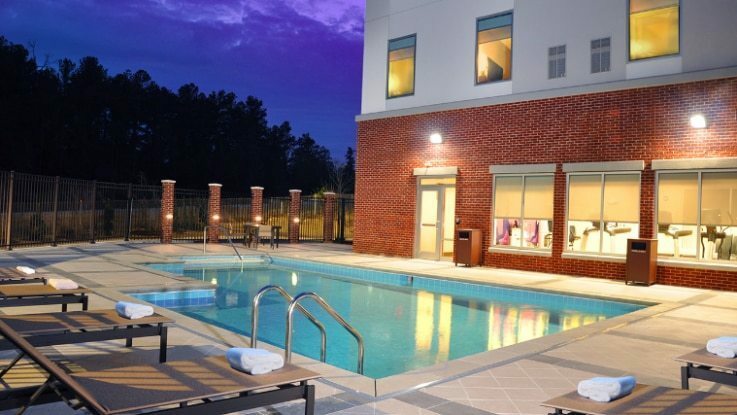 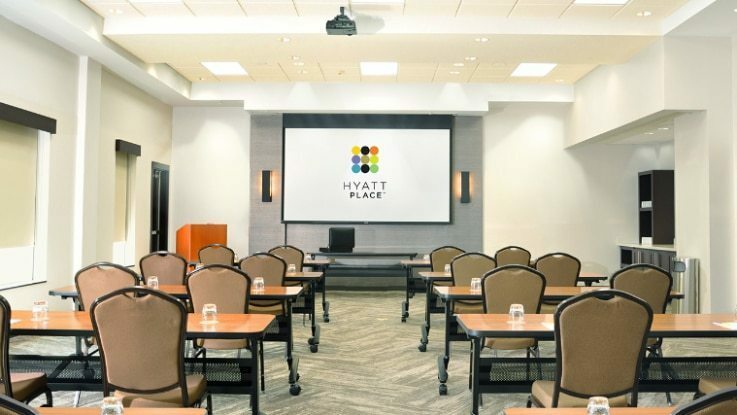 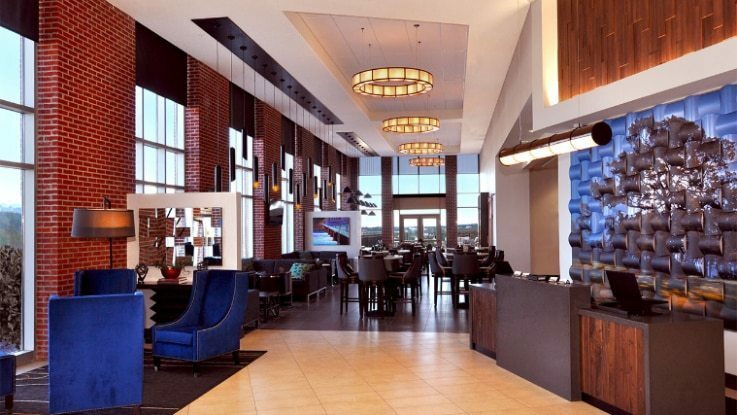 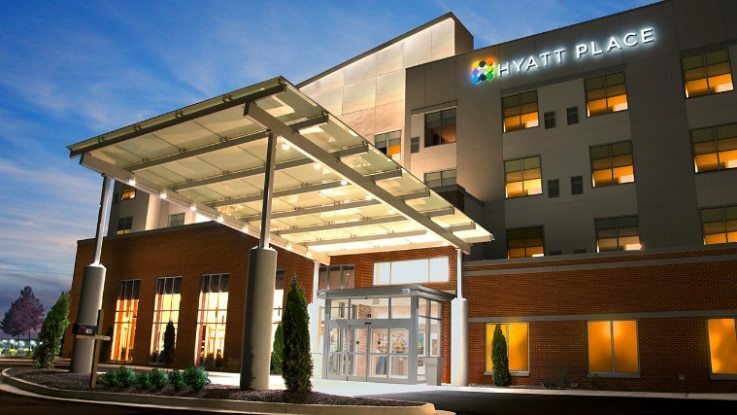 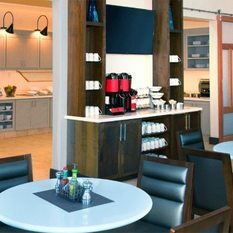 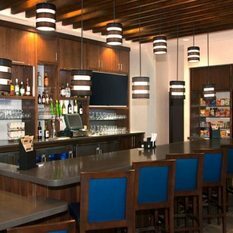 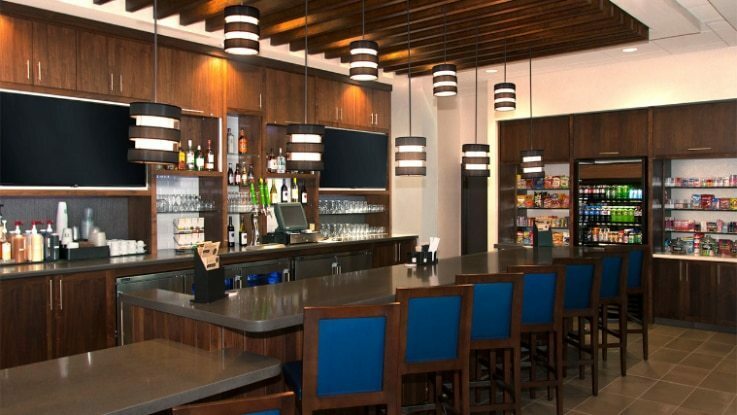 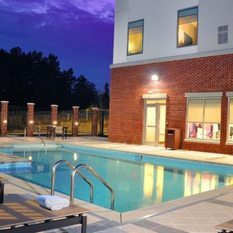 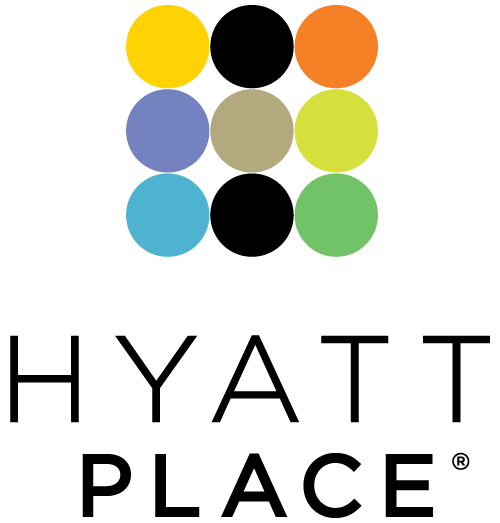 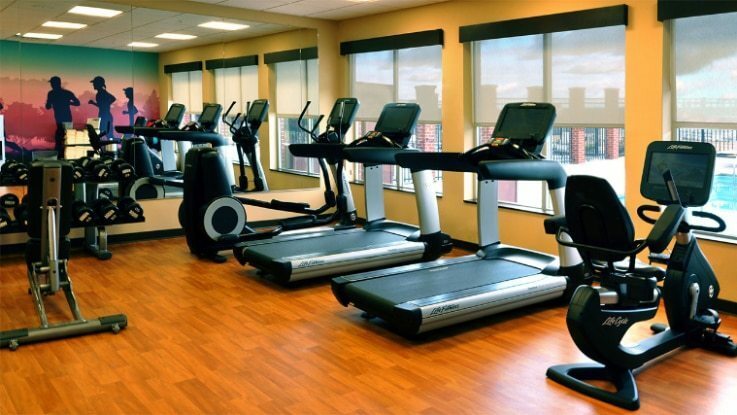 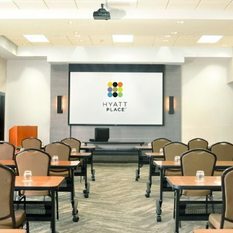 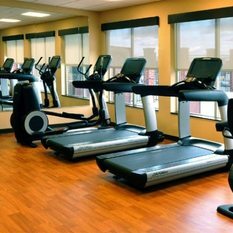 The Hyatt Place Augusta features an exceptional stay experience with stunning cathedral ceilings in the Gallery area, scenic views from the patio, ample complimentary parking, and stylish modern accommodations, infused with artistic touches from around Augusta. 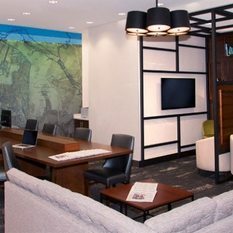 This Augusta hotel in conveniently located in close proximity to the world renowned Augusta National Golf Course, Fort Gordon, U.S. Army Cyber Command of Excellence and only minutes away from Historic Downtown District of Augusta, offering popular area attractions, boutique shopping, eateries and golfing at one of over 10 local golf courses. 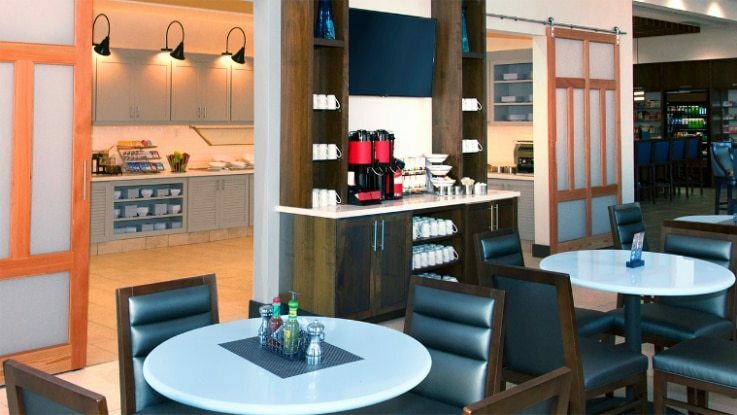 24/7 dining: Start your day with free breakfast, then enjoy freshly prepared favorites on your time. 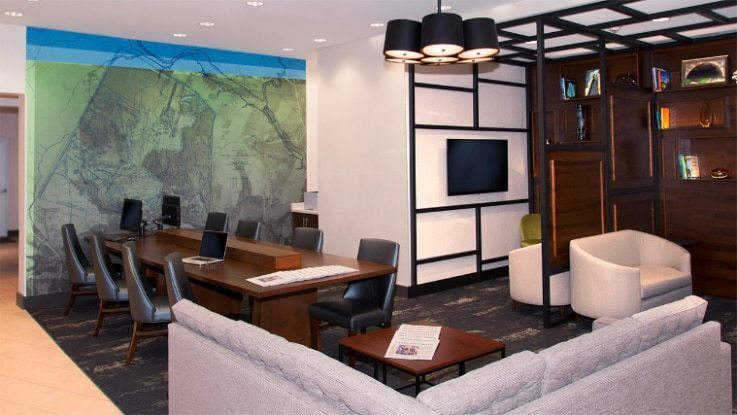 Spacious Guestrooms and Suites: Your plush Hyatt Grand Bed®, Cozy Corner sofa-sleeper, spacious work desk and flexible 43" HDTV are just the beginning.